This centuries-old laying pattern is designed to attract everyone’s attention immediately and looks beautiful in all areas of a house (living room, bathroom, kitchen…) The wooden boards all have the same length, are rectangular and are installed at an angle of 90 degrees below one another. 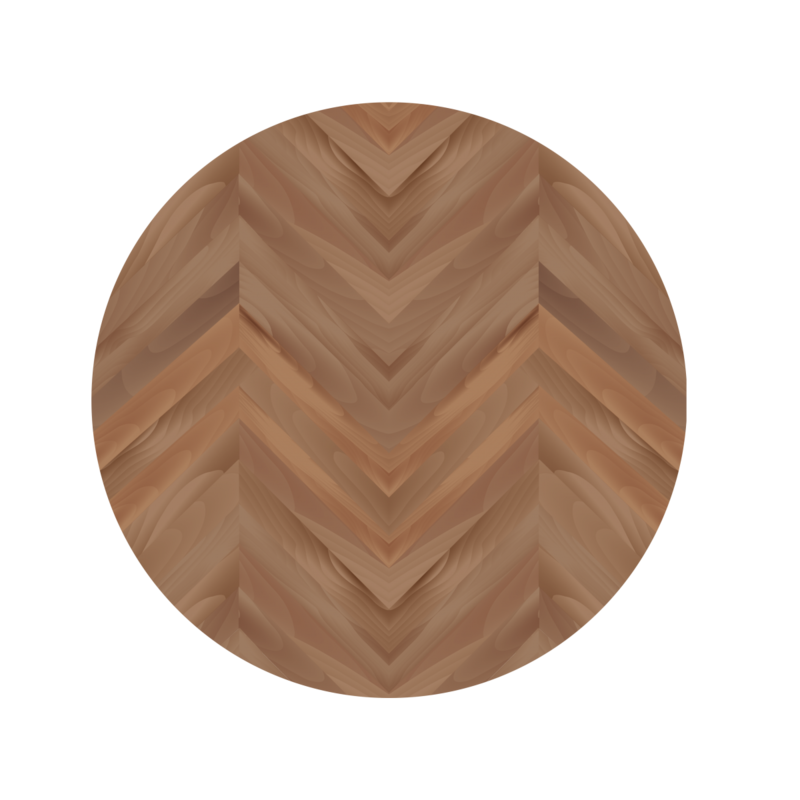 The chevron pattern looks a lot like the herringbone pattern but is not quite the same. The Hungarian Point looks sleeker than herringbone. 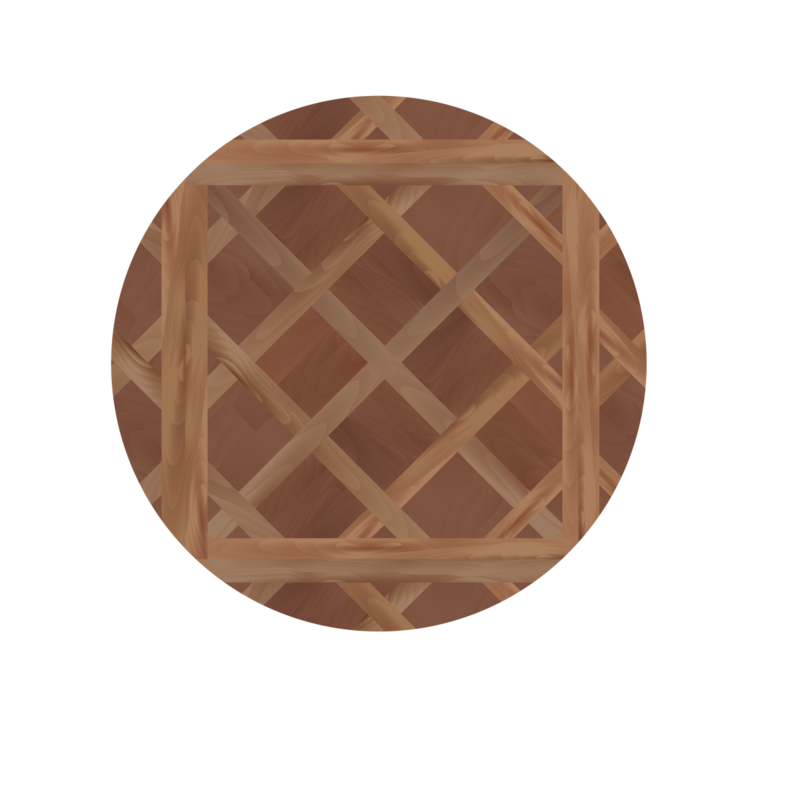 Just like the herringbone pattern, the wooden boards all have the same length, but they have a parallelogram shape. The short sides of the boards meet and form a line. The Versailles pattern exists in many classic versions. It consists of a square panel with diagonal interweaving within. 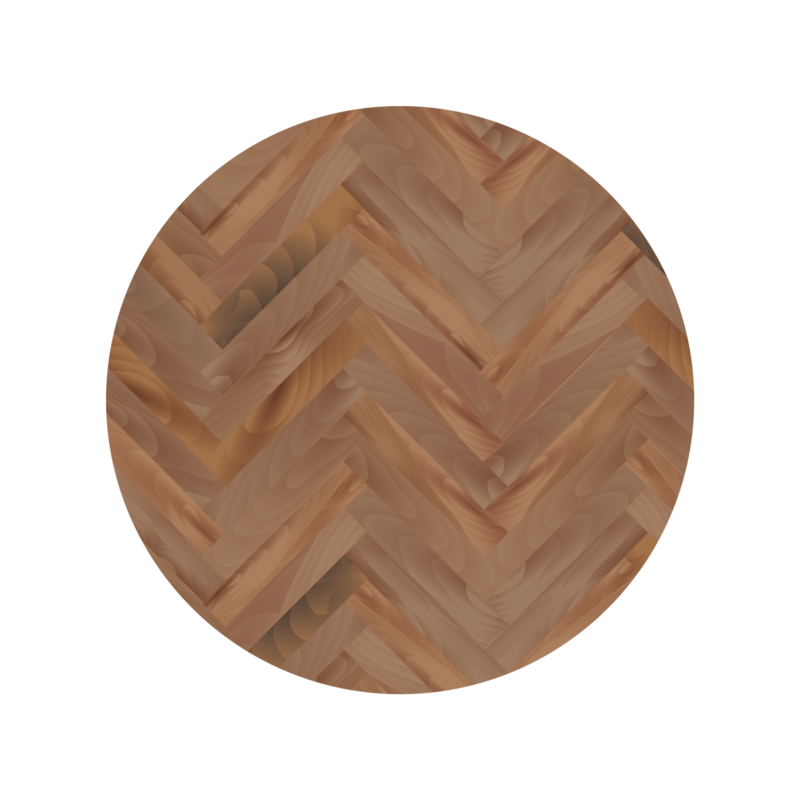 This pattern is a true eye-catcher for your wooden floor!